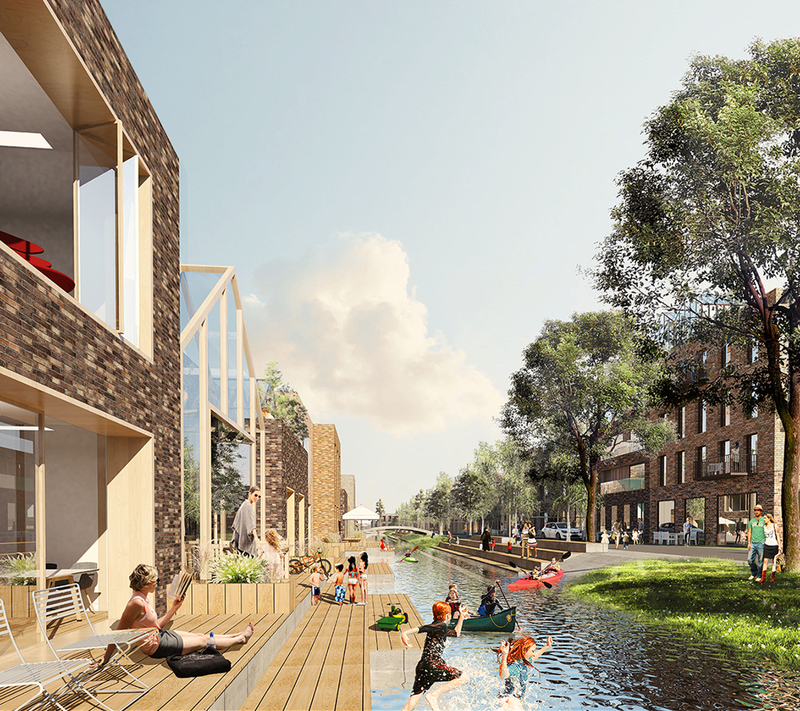 With the proposal ‘Oberbillwerder - the Connected City’ ADEPT and KARRES+BRANDS with Transsolar have won the international masterplan competition for a 360 ha development area close to Hamburg City Center. Oberbillwerder is close to both city and landscape and is the largest one-off development in Germany since Hafen City. 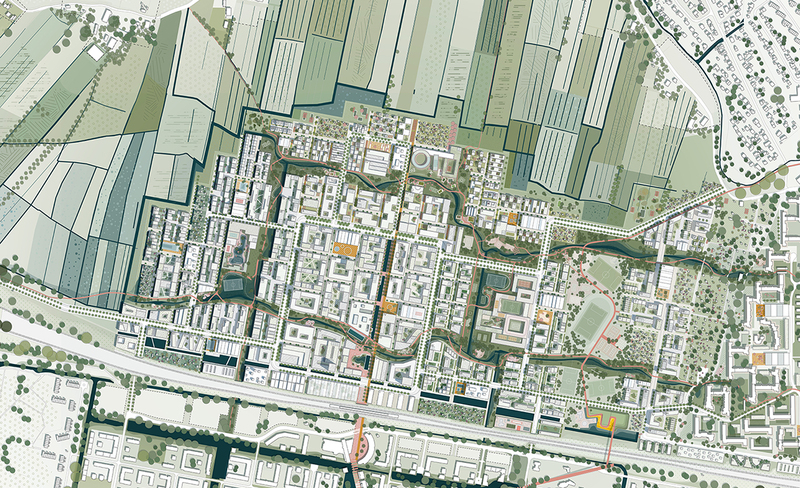 Fully build, the masterplan will include about 1.000.0000 m2 in a mix of housing, business, shopping, public buildings and recreational activities. A location between meadows, cultivated farming landscape and suburban sprawl gives Oberbillwerder, just a 15 min. 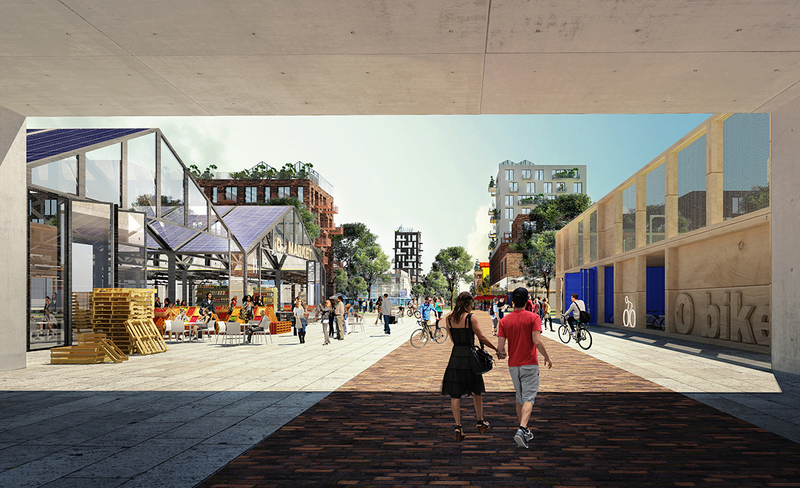 ride from the center of Hamburg, an enormous potential as an attractive urban development area with a highly livable and vibrant city environment. 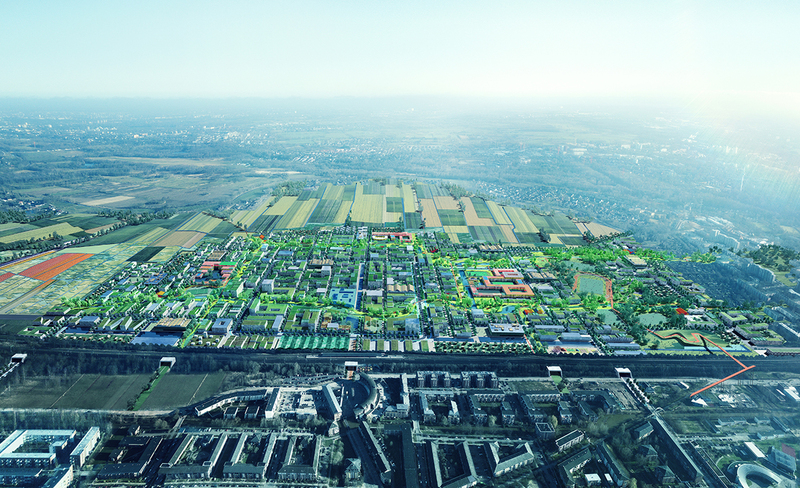 With a truly convincing proposal, ADEPT and KARRES+BRANDS have won the masterplan competition for the area, that shows how Oberbillwerder through a visionary approach can grow as a city of the future. 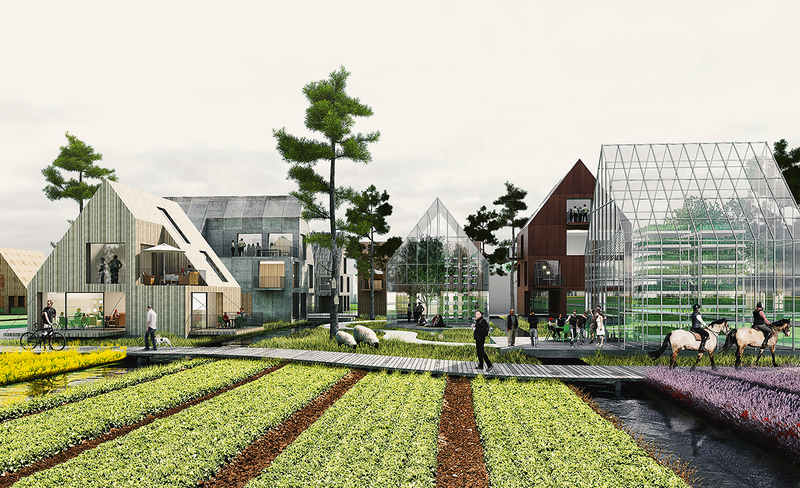 The existing landscape, Hamburg and the planning of Nordic Cities are among the inspirations behind the winning proposal that is based on clear founding structures, rich in everyday experiences and a high level of urban quality. The goal is an urban development with a starting point in both urban character and the presence of nature, a mosaic of neighborhoods and a focus on diversity under the headline’ mix to the max’.